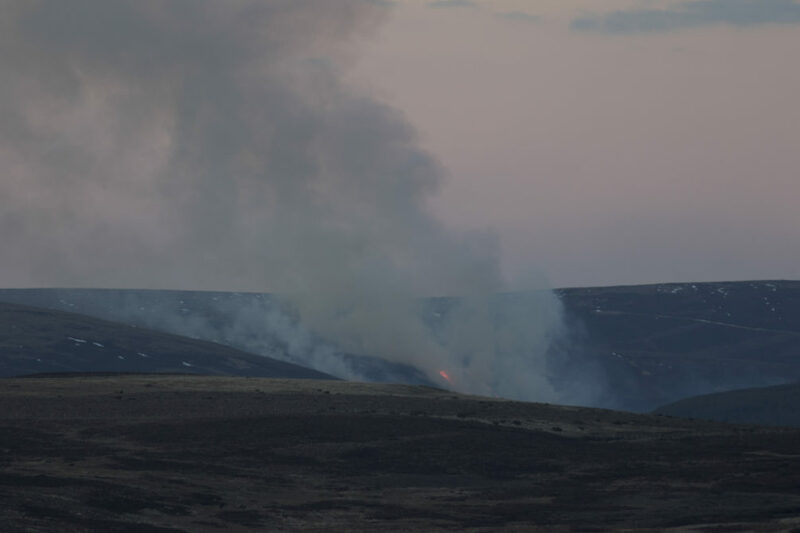 For over 150 years, moorland in Scotland has been managed for red grouse-shooting. 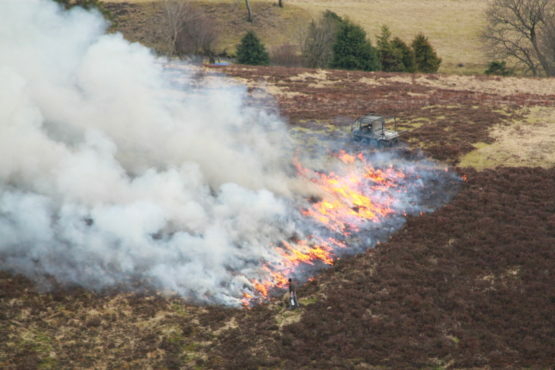 During this period, Scotland’s upland landscapes were transformed by the construction of access infrastructure, burning of heather moorland and the extermination of species such as white-tailed eagle, goshawk and red kitethrough poisoning, trapping and shooting. 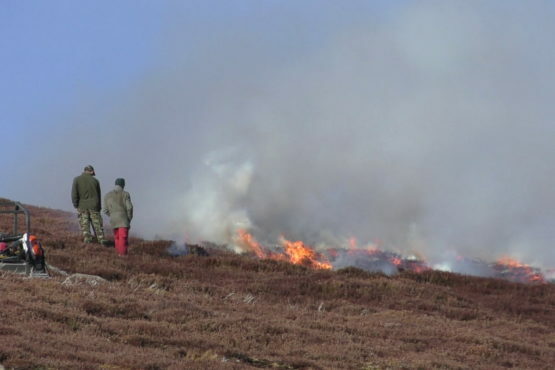 The resultant heather moorlands that are sometimes regarded as an iconic part of the Scottish landscape are, in reality, highly modified habitats managed to encourage high populations of one species, red grouse, so they can be killed for fun in the course of recreational shooting. 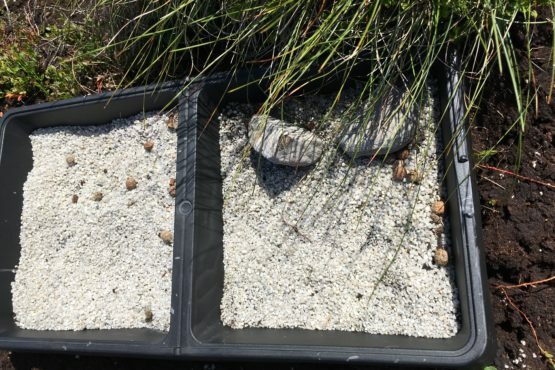 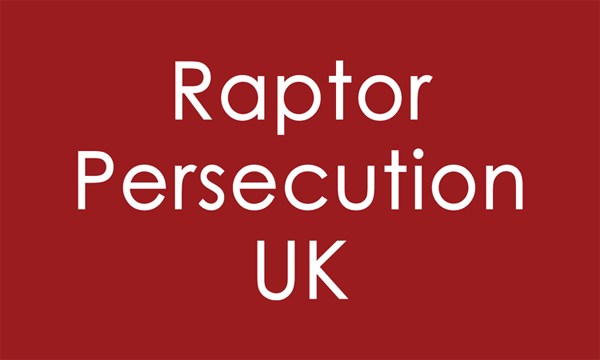 Lethal predator control – typically of foxes, weasels, stoats, crows but some grouse moor managers are also involved in the illegal persecution of birds of prey. 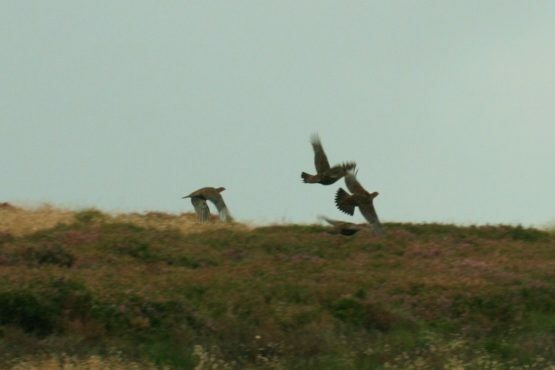 Now that the debate has intensified in recent years, Revive will pursue a reform agenda that will use regulatory and economic levers to transition away from the blood sport of driven grouse shooting. 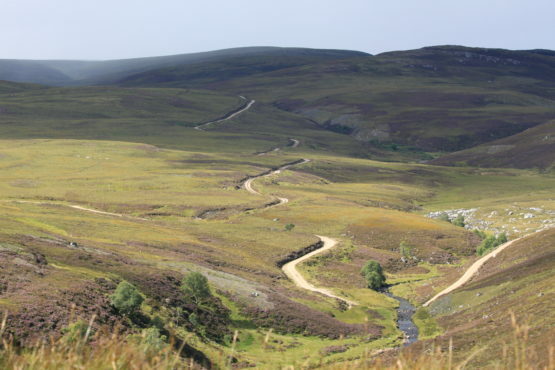 A Revived Scotland would not compromise the welfare of upland animals but would instead result in diverse, regenerated landscapes that benefit local communities, biodiversity and the environment.